Kisamos Taverna is located in the historic Steveston Village, only steps away from the boardwalk of the beautiful Steveston Wharf. 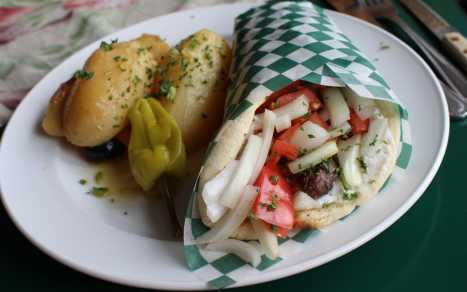 Kisamos over the past several years has earned a reputation of serving great authentic Greek food in a fully casual dining ambience that is matched by outstanding service. 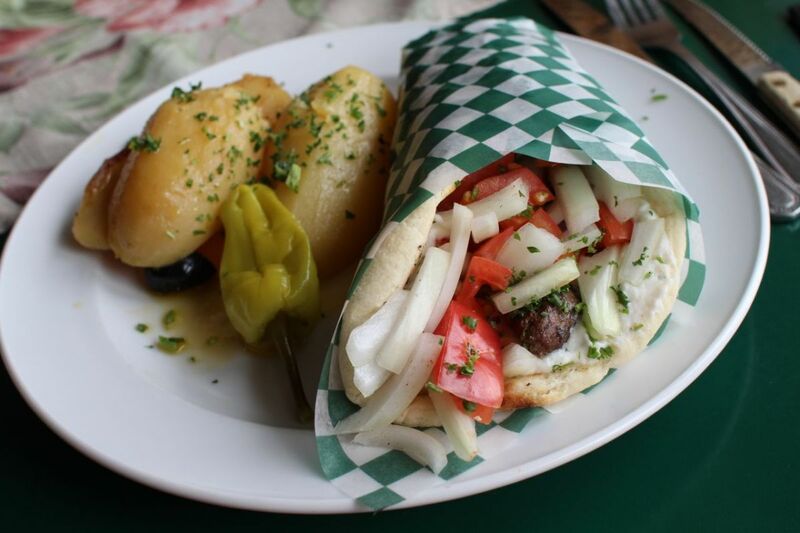 Numerous press awards have been awarded to Kisamos as ” Best Greek Restaurant ” in Richmond, voted on by local readers.